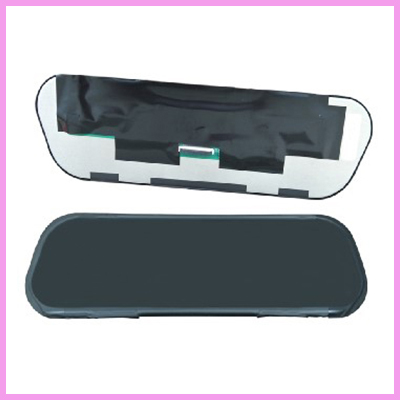 Check out our newly launched 9.2″ IPS High Brightness Special-Shaped TFT Module for Rearview Mirror. 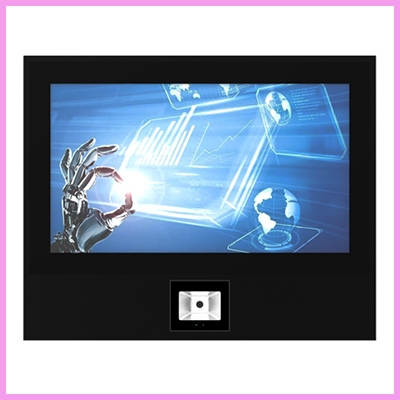 The 9.2″ TFT, CDS092WXI01E with 1280 x 320 resolution, IPS full viewing, LVDS interface, High brightness 3500cd/m2, Contrast Ratio 1000 and 40PIN. 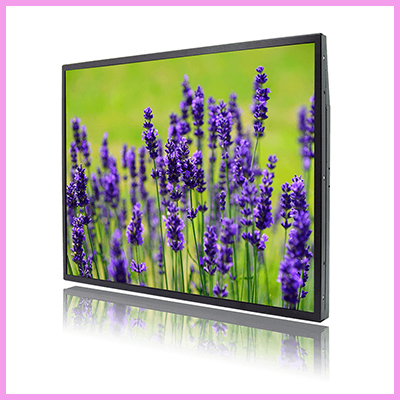 The display has an operating temperature of -20 ~ +70 °C, contrast ratio of 1000:1 and 30ms response time. 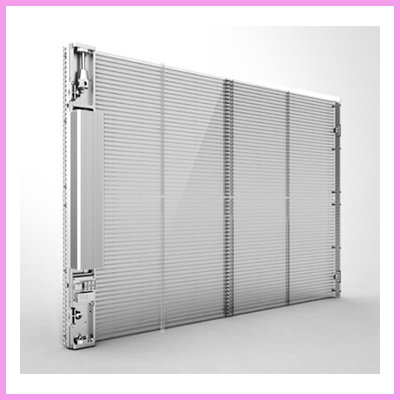 Check our full list of small format TFTs here. 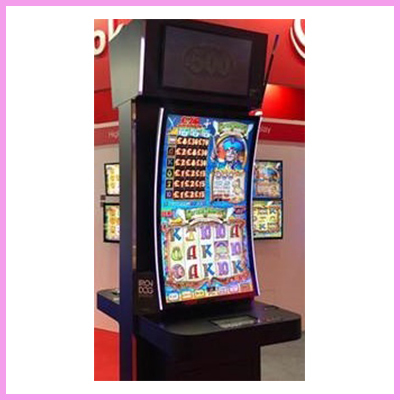 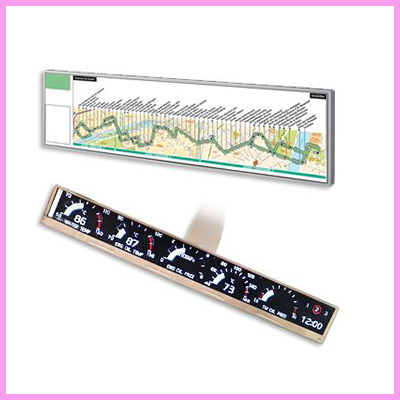 For more information on our full range of LCD displays please visit our website for the Full Range click here.